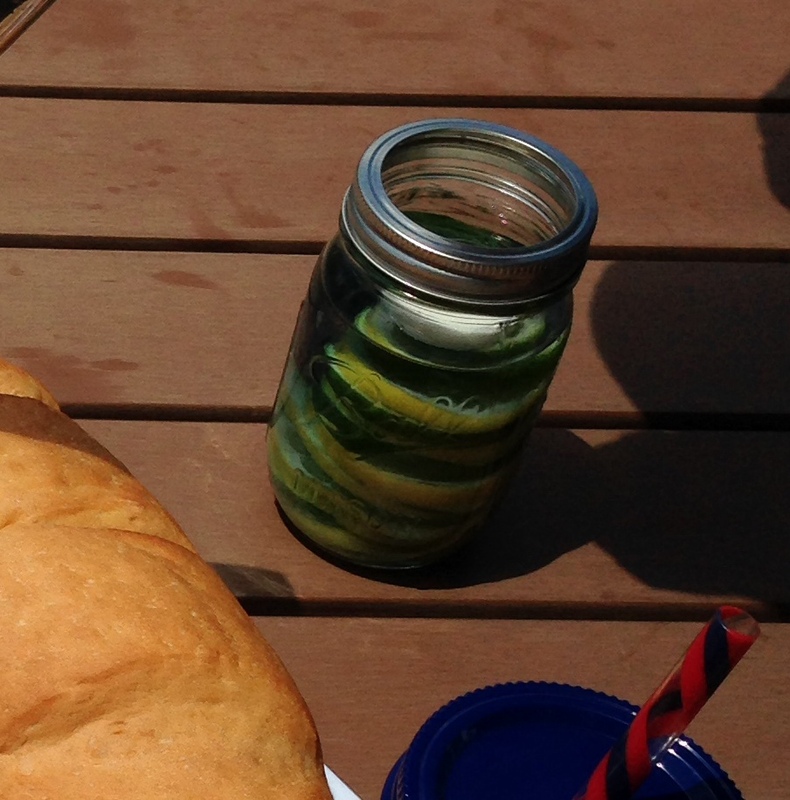 Are you enjoying this “Essentially Summer” Recipe series as much as I am? 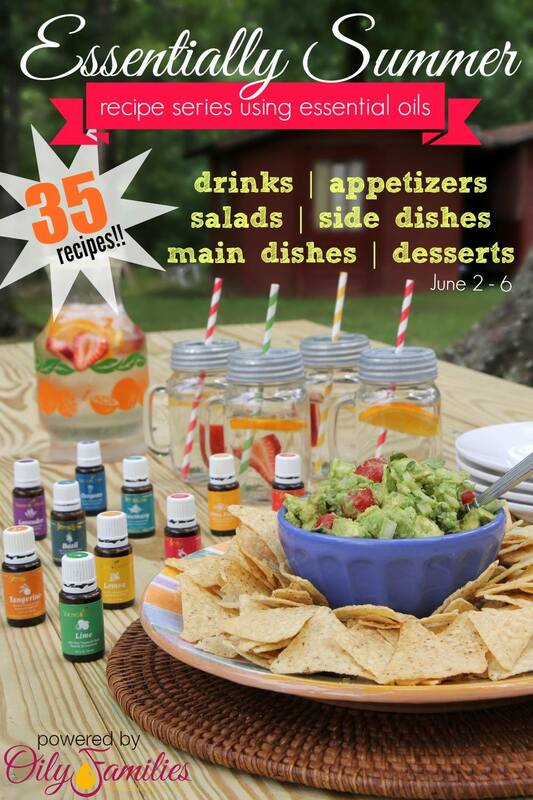 I am so excited to try all these great “oily” recipes, especially Tara’s Cilantro Lime Rice! With Summer comes swim lessons, trips to the park, vacations, baseball tournaments, and much more. We are trying to soak up every minute of day light we can. Cooking and heating up my kitchen is not something I want to do in the heat of the day. This is a recipe you can make in the morning or the night before. 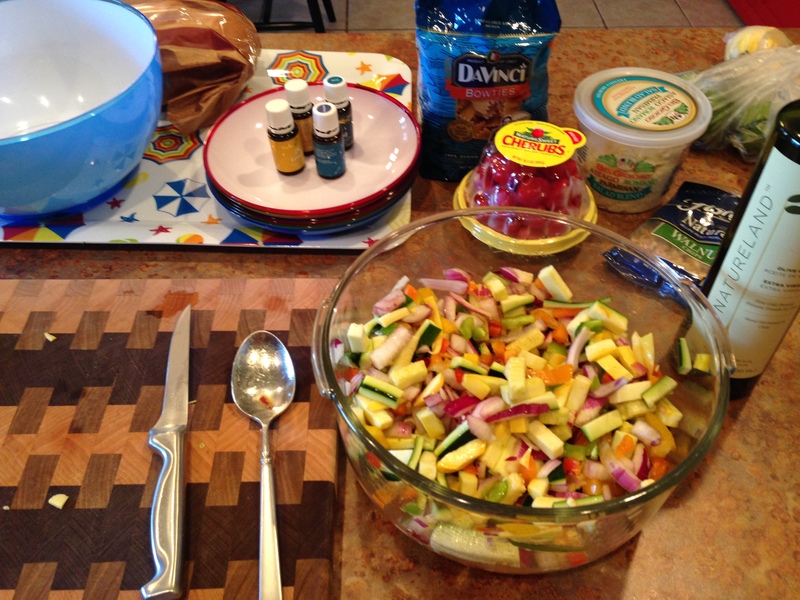 Roasted Veggie Pasta Salad is a healthy, colorful and very flavorful pasta salad. Warning: If you are taking it with you somewhere make sure you take several copies of this recipe with you. It is a BIG hit! Directions: Preheat oven to 400 degrees. In a roasting pan combine all of your chopped veggies. 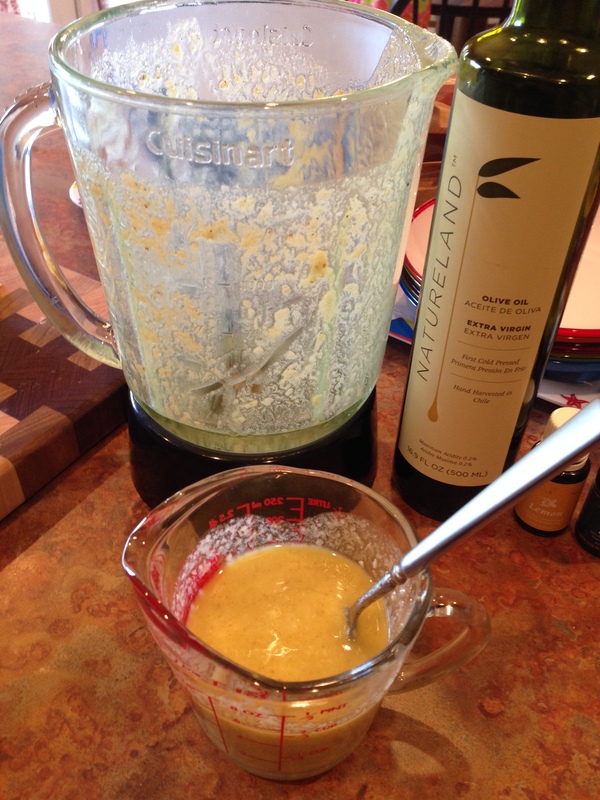 Mix olive oil & fennel oil, drizzle over veggies; toss to coat. Roast for 45 to 50 minutes or until vegetables are tender, stirring twice. Transfer to a very large bowl; cool. Meanwhile, cook pasta according to package directions. Drain, rinse, and cool slightly. In a large bowl combine pasta and the roasted vegetables. Add the pesto to pasta-veggie mixture, stirring gently to coat. Stir in cherry tomatoes. Season to taste with additional salt and black pepper. Serve at room temperature or store in the fridge until next day. If desired, sprinkle with fresh basil and cheese. Are you ready to jump in to this wonderful world of caring for your family with therapeutic grade essential oils? The time is now! 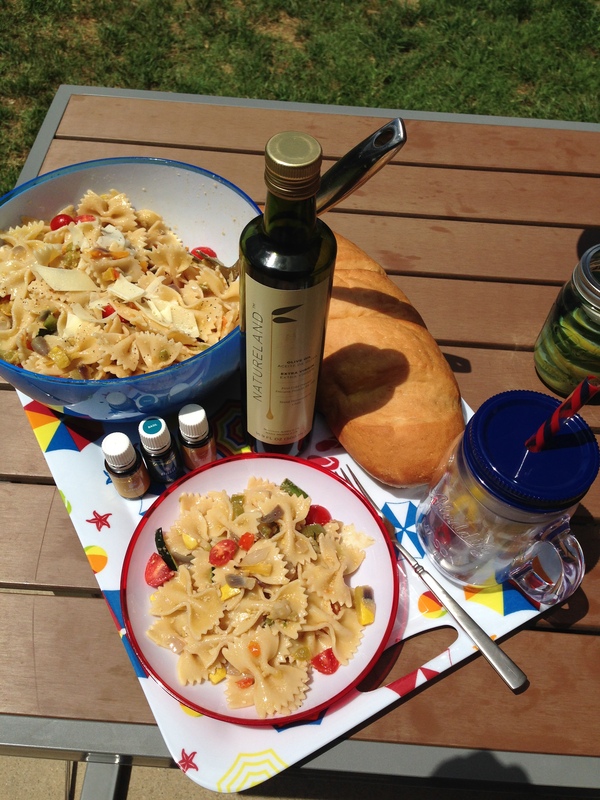 Click here to learn more or contact the person who introduced you to the “Essentially Summer” blog recipe series! Next up is Susan Heid. She is making Meatloaf with oregano and basil! 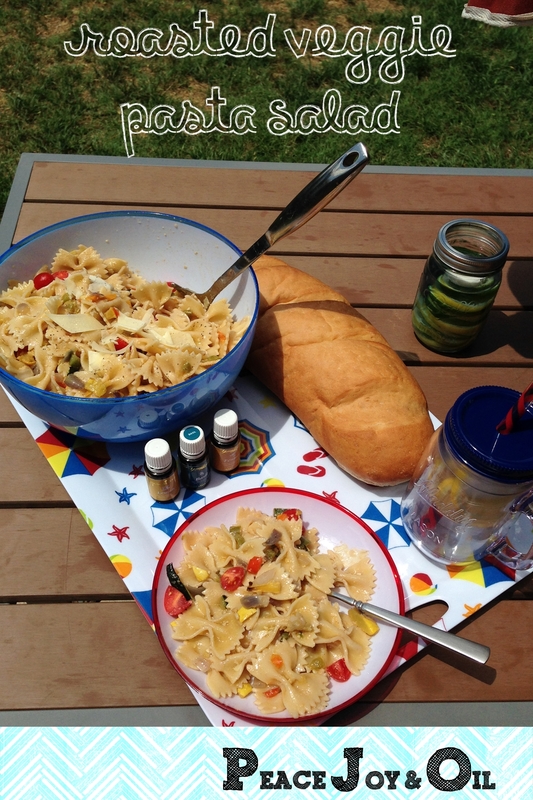 My pasta salad will be a great side dish with her Meatloaf. Yummy! 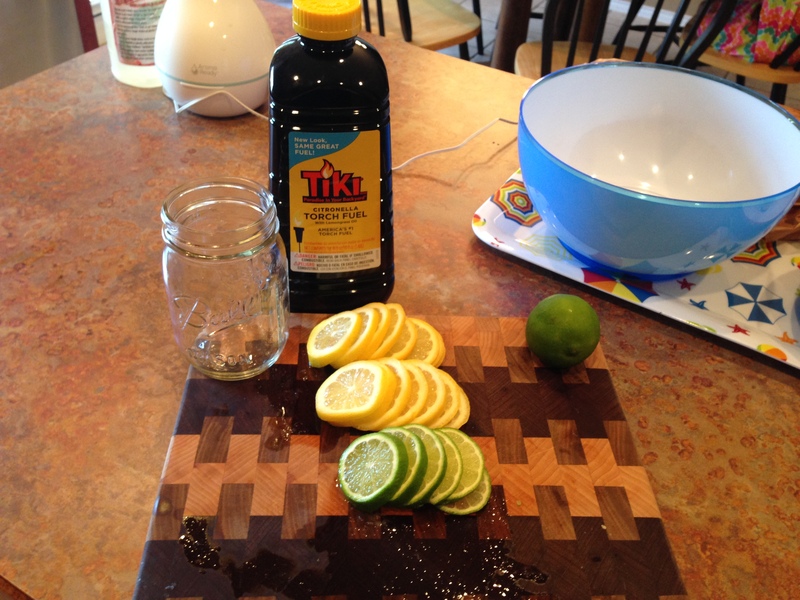 Be sure to check out all posts in the “Essentially Summer” blogger recipe series. Thank you Myra for organizing this series. 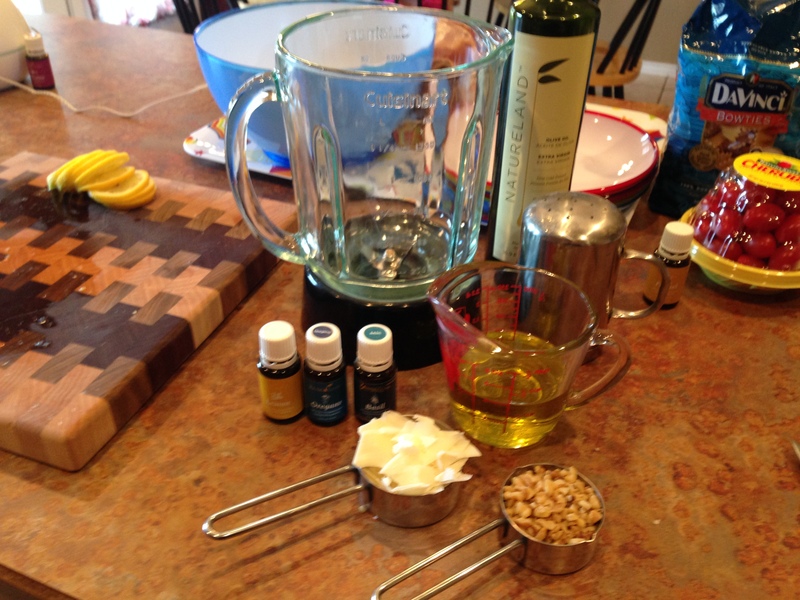 I had so much fun creating an oily recipe. Also check out all my other “oily” posts! Did you notice the Citronella Jar Candle in the picture above? Bugs love me! I hate bugs!!! Most bug sprays smell so bad and are sticky so, I never want to use them. This smells wonderful and is good for you. It absorbs into your skin and is not sticky. It is also safe and effective for your dog.